The Badung regency administration in Bali recently launched a clean-up activity on Kuta Beach involving cleaners dressed up in superhero and Santa Claus costumes. Badung Landscape and Sanitation Agency head I Putu Eka Merthawan said the activity aimed to encourage people to keep Kuta Beach clean. The activity started at 10 a.m. and involved a total of 400 staff cleaners. 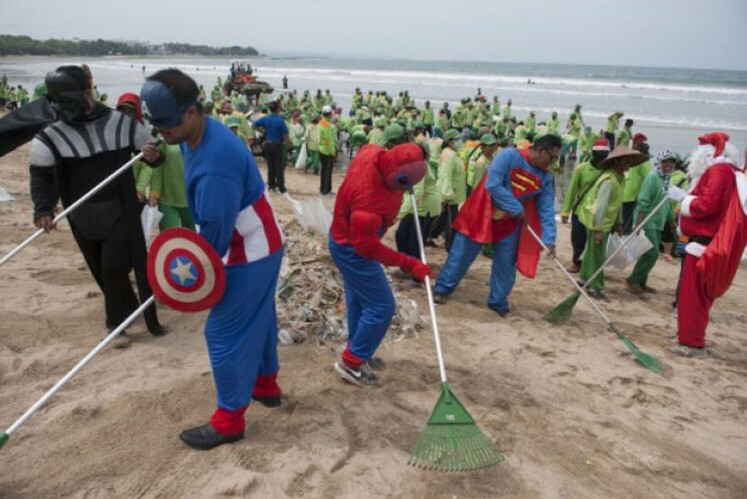 Nine of the cleaners wore costumes, such as Captain America, Superman, Batman and Santa Claus costumes, as they cleared the beach of plastic, Antara news agency reported. Eka said that, in the third week of December, there was a total of 724.5 tons of waste in the area, much of which came from other areas. 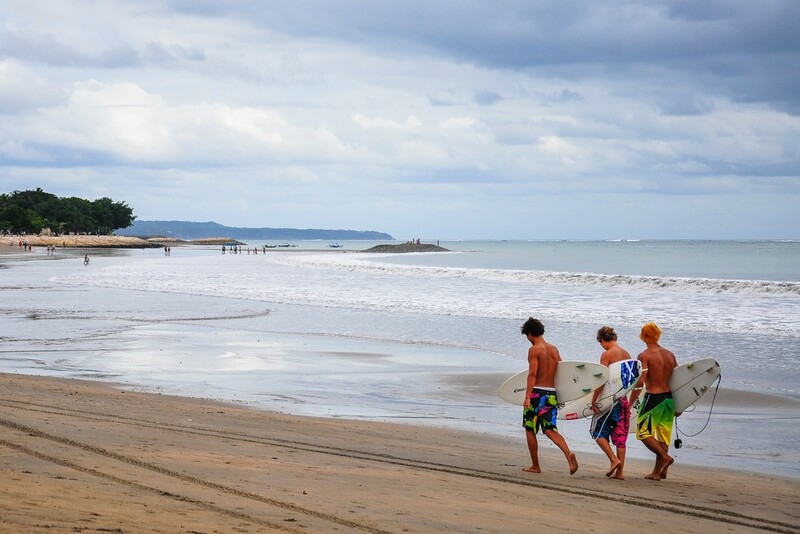 He added that Kuta Beach and its surroundings would remain clean during New Year’s Eve, as the cleaners would not take the year-end holiday off to ensure that tourists have a clean beach on which to relax. For New Year's Eve, the regency administration has planned to prepare 30 trucks, three loaders and 700 staffers to clean the area.